When eBay was founded back in 1995, who would have ever guessed it would become the world’s largest virtual marketplace for selling and buying any kind of stuff online? It is now an online shopping and auction website that allows people to buy and sell used or new products, either as a business or as a way to clean out clutter at home and make a few extra bucks doing so. Anyone can start selling straight away. Interested in starting up your own eBay business? Anyone with a computer, smartphone or tablet with an internet connection can start an eBay business and start making money in a couple of weeks, with no financial investment. Millions of people around the world make money selling on eBay every day. An item is sold every two seconds at eBay.com, open 24 hours a day, 7 days a week. 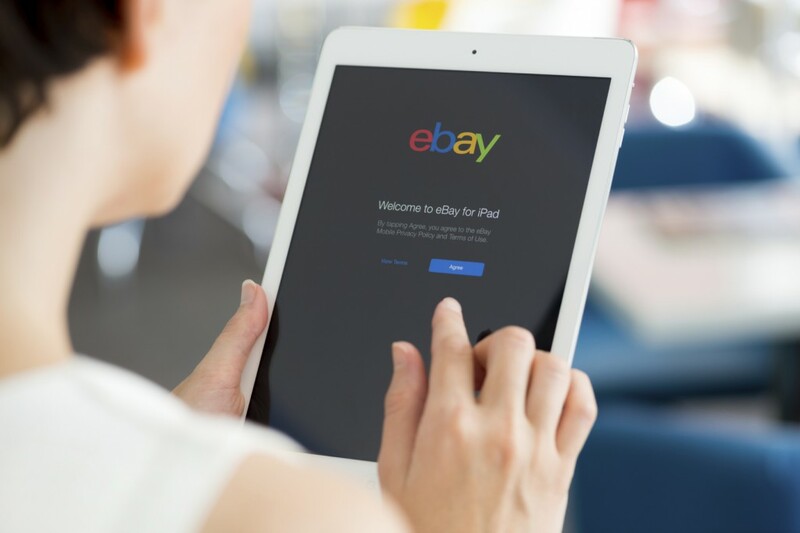 Running a small business on eBay can be a fun, profitable and flexible way to supplement your income and even turn into a part-time or full-time career. Profits and earnings depend on the amount of time and effort you put into the business. Unlike multi-level marketing company, like Herbalife, Avon and Jeunesse Global, eBay has no start-up costs, no starter kits to buy, no supervisor to report to and no downline to build. eBay is a flexible way to make some extra money on your own schedule. Building your home-based eBay business from scratch takes time, patience, dedication and the willingness to learn. Getting started on eBay is super easy and quick. Just follow the following steps. Open an eBay account or, if you already have one, use it. It will actually help you as a seller because you will already have a feedback history and won’t look brand new. Every member has a feedback score based on trading experience on the site. It is extremely hard to sell anything on eBay with low feedback scores. 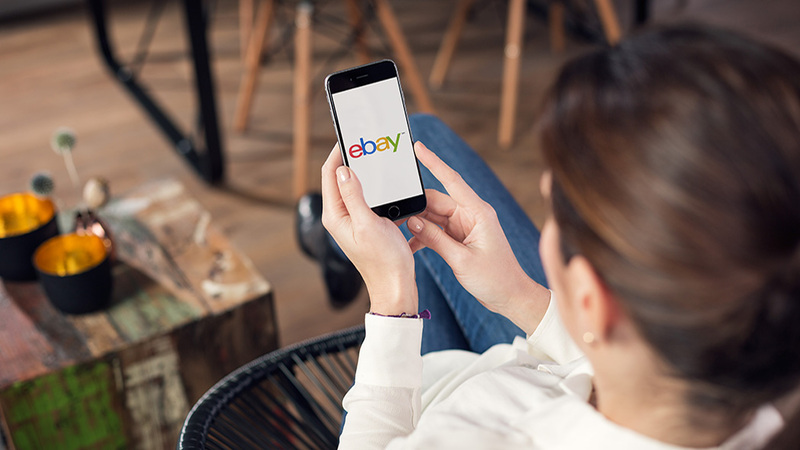 If you are brand new to eBay, then, buy a few inexpensive items first, like small cosmetics, stickers or office supplies, to get some feedback and get familiar with the rules. The more positive feedback you have, the more trusted you appear as a community member. Build up your feedback to at least 20 before starting selling. All sellers must have a valid PayPal account to receive payment from buyers. Start with low value cheap to ship items to get the hang of eBay and get familiar with your seller’s page. Go through every single room in your house and sort out low value lightweight items you don’t need or use any longer, from instruction manuals to perfume and makeup samples, from old coffee mugs, vintage fashion magazines and remote controls all the way to old and empty toilet paper rolls, egg cartons and pine cones. I’m not joking. All these stuff make great craft supplies for art classrooms and kids. Without really knowing it, you already have a huge amount of items to sell on eBay, without having to buy anything. In this phase, you will learn how to ship items, answer customer inquiries and use your seller dashboard properly. It may take around 6 months to list all the everyday items you already have at home before venturing out to purchase more expensive items to resell. You can choose between auction-style or fixed price listings. Make sure to ship items to buyers as soon as you receive payments. Now, design your storefront, name your eBay store and start adding items. Make sure that they are listed and described correctly and optimized for search. In each item’s listing, you can upload up to 12 pictures that show your goods in multiple views. Then, decide on your shipping and offer a fair return policy. Create a routine. Check e-mails regularly and answer customer inquiries as they come in. Promoting your eBay store on social media is crucial. Open a Facebook page, an Instagram account and a Twitter feed for your eBay store. Choose a specific niche in the eBay market, select the type of merchandise you would like to sell and possibly stick to it. A random assortment of knick-knacks might give your eBay business a rummage-sale feel. electronics, including old phone chargers, game consoles, amplifiers and GPS navigation systems. Establish yourself as a seller first and then try and sell any of these expensive items. Slow and steady wins the race.